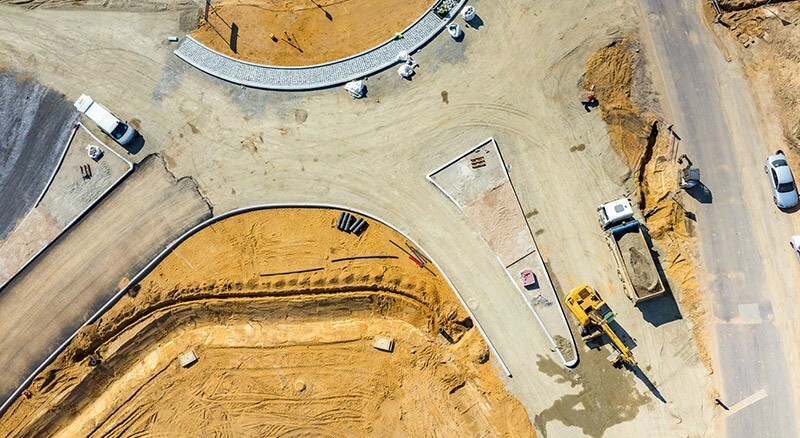 On a ground up project, the success of the dirt and utility work often dictates the success and schedule of the entire project. That’s why we choose to invest in the latest GPS Satellite technology, machinery, and experienced operators to allow us to self-perform these critical tasks. Whether as your General Contractor or as a Site subcontractor, Burman is dedicated to getting the project off to a good start! All projects have to start somewhere and we understand that you may have more questions than answers at this point. Our team of experienced professionals can help answer those questions. We will assist in determining conceptual pricing, estimated schedules, zoning, and city requirements. Successful planning and preparation early in the process yields to both time and costs savings in the long run. Whether your project is small or large, nearby or far away, Burman can manage the process for you. We have the expertise and experience to handle almost any project. We work hand in hand with subcontractors, architects, and engineers to provide a complete array of services. 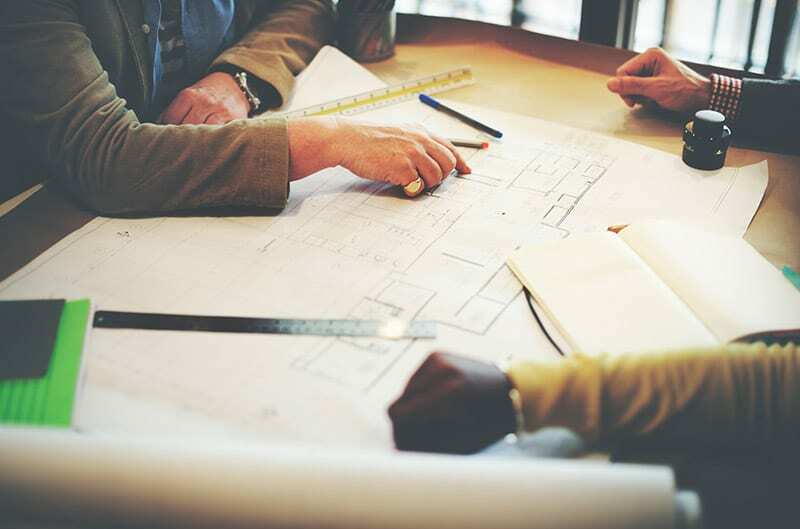 For best results ask us for a custom Turn-Key Design-Build team that can help you get your project up and going in record time!